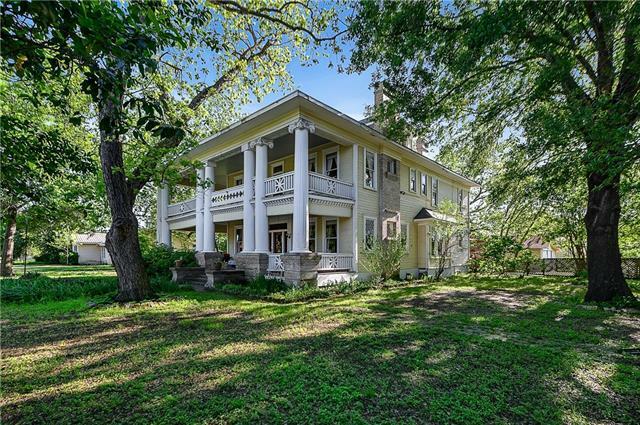 All Kerens homes currently listed for sale in Kerens as of 04/25/2019 are shown below. You can change the search criteria at any time by pressing the 'Change Search' button below. If you have any questions or you would like more information about any Kerens homes for sale or other Kerens real estate, please contact us and one of our knowledgeable Kerens REALTORS® would be pleased to assist you. 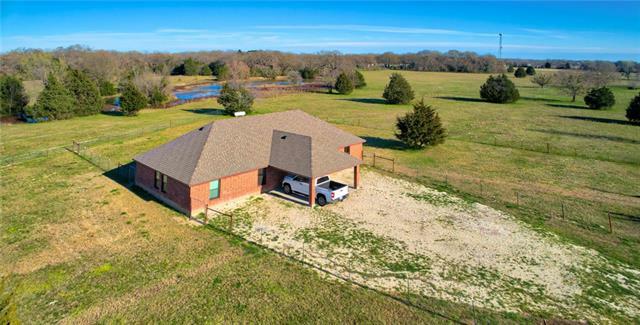 "10 Acres of beautiful Richland Chambers lake front property! A gated oasis 1 hr south of Dallas, this 6000SF home sleeps more than 20 people. A separate guest house offers 2 beds + bath and living are with kitchenette. The main house boasts incredible views, high ceilings and lots of living space to enjoy big family or friend gatherings. 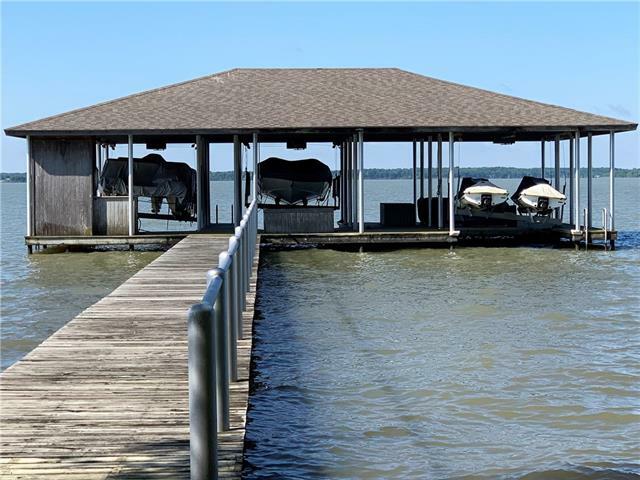 With the biggest boat dock on the lake, two boat lifts, an extensive steel and concrete retaining wall along the lake, a regulation sand volleyball court, a"
"Awesome ranch. Fenced and cross fenced. Pasture. 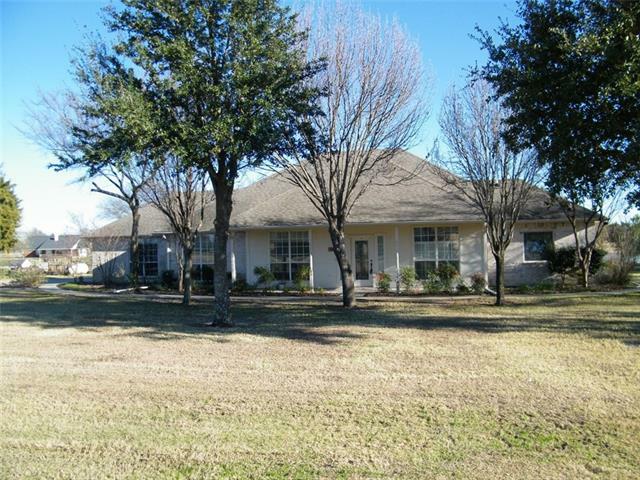 Beautiful land with 2 creeks, several ponds, pecan and mesquite trees. Improved pastures. Lots of wildlife, Land has a 1 bed 1 bath House updated with gas fireplace and windows. 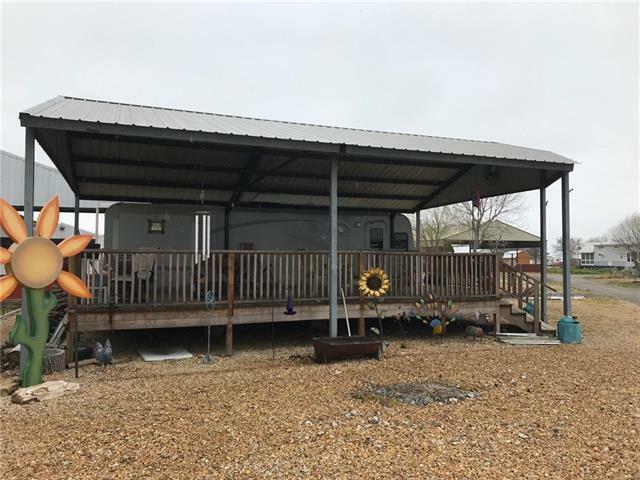 Large shop with electricity and propane and plumbin,g, and has a closed in room for a bedroom.. The house has been meticulously built with extras throughout, including extra electrical outlets, scored concrete flooring. See attachment for all of the extras. Whether look"
"Very private, secluded acreage tract on the Northern shoreline of Richland Chambers Lake. Double slip boathouse with storage and retaining wall in place. Ideal building site for custom lake home. Four bedroom manufactured home is nestled up in wooded area. Great home to utilize while building the main home and then converting over to a guest home or retreat afterwards. Soccer field. Beautiful pines trees line the entrance and drive to the home. 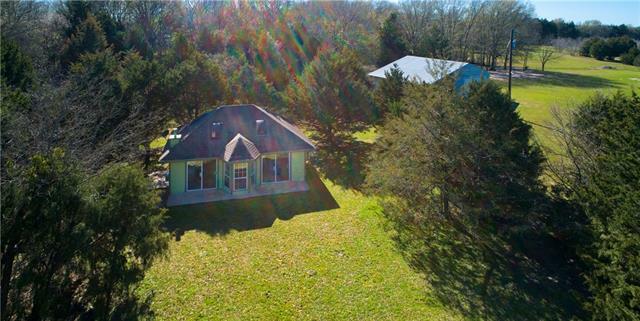 Two separate buildings, one for equipment and sto"
"Lets talk beautifully maintained property with so many extras that they are in the attachment to the listing. Great property for ranching, hunting, fishing or just for solitude. The has home 1 bedroom, 1 bath, and a living space. The workshop-barn has a separate bathroom and laundry space as well as a room for sleeping. There is a propane tank to each. The workshop has 3 220 wiring for the person who needs to weld or just needs 220 wiring for their equipment. Nite lights near the shop and th"
"Magnificent Magazine Picture Custom Home! You'll be proud to give this address to all of your friends and family. 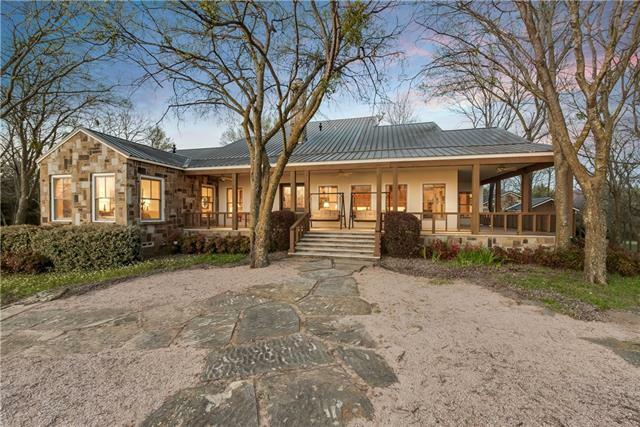 It's easy to imagine hosting your loved ones at this spectacular 3 bedroom, 3 bath home with breathtaking views of Richland Chambers. You'll fall in love with the perfect pairing of land and house, featuring a single slip boathouse well-positioned to enjoy sunsets over the lake. Over-sized bedrooms on the 1st floor, utility room on the 2nd floor, and an open concept kitchen, and "
"Meticulously built, this home has extras throughout the home. Plenty of electric plugs in the home. Scored concrete flooring. Propane supplies the home for the stove and heater. 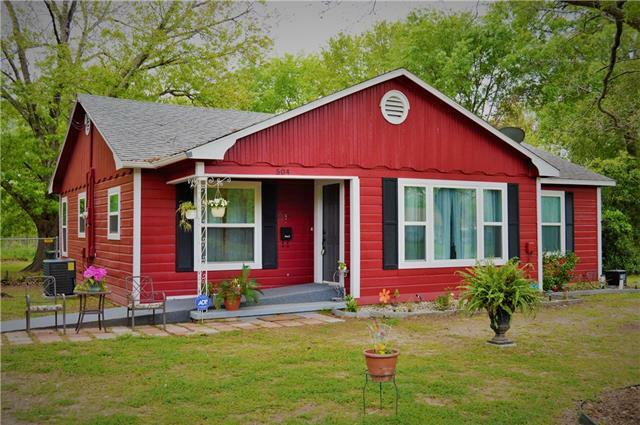 Great location close to Highway 31. This home offers a great living area with large kitchen and granite counter tops. Awesome island area to be able to have intimate conversations over coffee or just eating with one or two in your family. 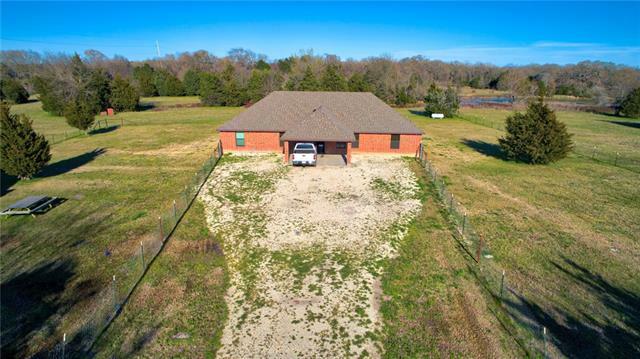 The acreage is awesome with ponds and fenced and cross fenced. This is a sub"
"Historic Daniel's House! Built in 1910, this exceptional residence comes with a history as colorful as its beautiful setting. This 5 bedroom, 4 bath has been meticulously maintained. Its recent updates have been done with integrity so as not to detract from the elegance of its design and age. There is still work to be done so your creative talents will be welcomed. The elegance of a time when life centered on home & family can be yours for the future. 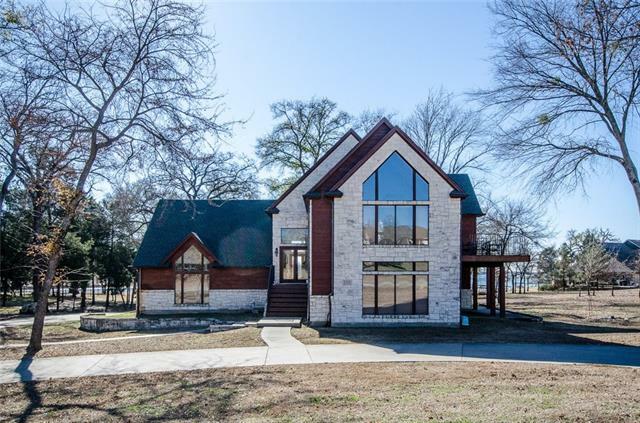 Features include high ceilings, exquisite de"
"Don't miss this beautiful, single owner waterfront home in Chambers Point at Richland Chambers Lake. This home features a location on a protected cove just a few lots from the open water, covered porches on front & back, sprinkler system, pretty landscaping, 2 slip boathouse, tile floors throughout, spacious kitchen with pantry & built in appliances, large utility room with storage and sink, 4 bedrooms with deep closets, 2.5 bathrooms, spacious living room with wood burning fireplace, master be"
"Welcome home to this home that offers an open living kitchen area. Many extras in the home. Scored concrete flooring,For the cook, granite counter top, kitchen is large and offers plenty of outlets on the counter top. There is a lovely island that allows for breakfast in the morning or just eating there rather than at the table. You will love the open area and gives plenty of room for your needs. Feel the comfort of the country living but the closeness to the city. 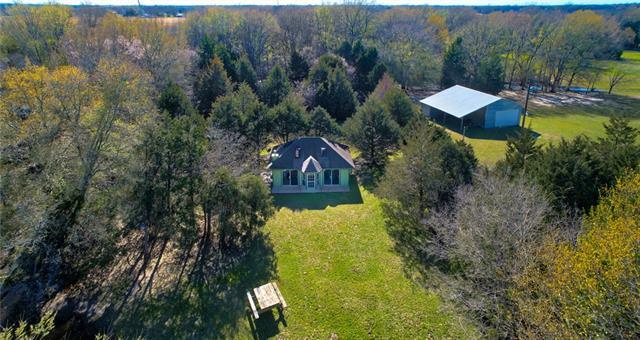 Only 11 miles to Corsic"
"Modern Farmhouse Style at its best! Come see this darling home. The home was totally remodeled in 2015 and is beautiful. Warm wood floors, shiplap, white cabinets, open shelving and lots of natural light are just a few of the perks of this home. Large trees and a quiet area makes listening to the birds at the breakfast table part of your daily routine. Come see this precious home before its gone!" "Wonderful, quiet subdivision, great place to live or weekend retreat. RV in place surrounded by large deck with cover. Lake view and walking distance to boat ramp and pier. Pelican Isle offers clubhouse, swimming pool and space for guest camping. All of this and more on beautiful Richland Chambers Lake!"